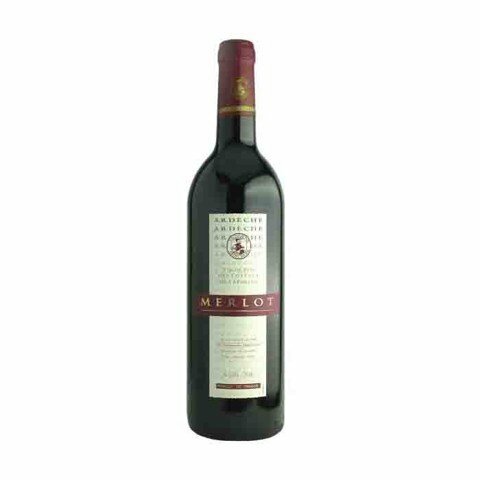 Đặc điểm thử nếm: This wine is a bright red ruby color. 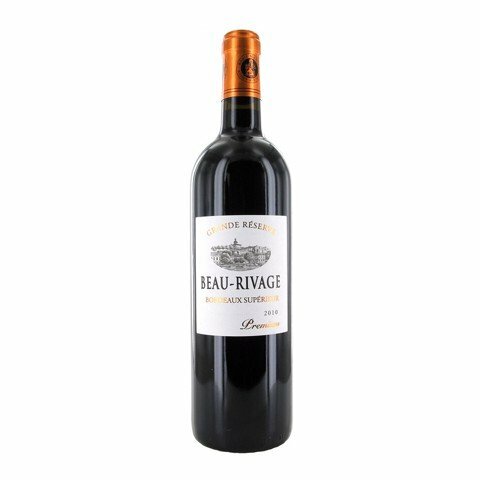 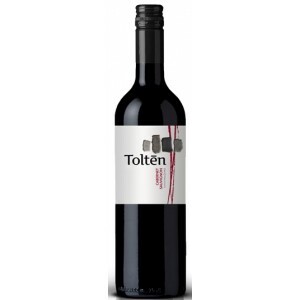 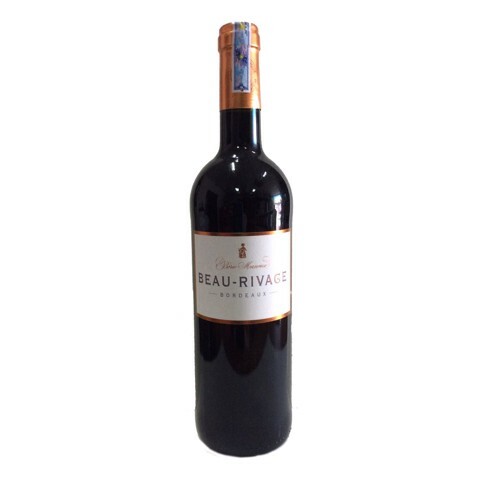 Its fruity (red berries) and jammy nose evokes notes of spice and pepper. 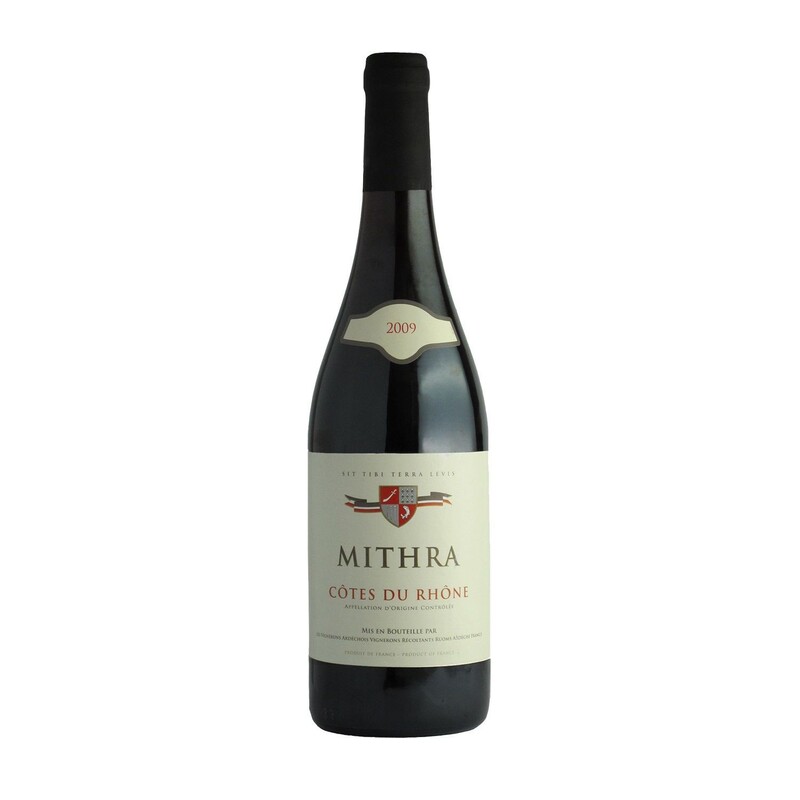 The palate is full and round with plenty of fruit and suppleness.